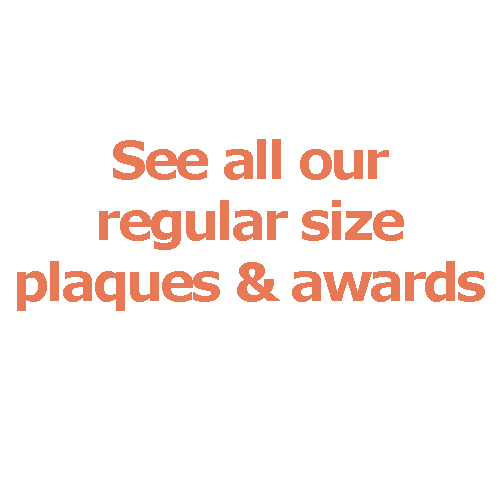 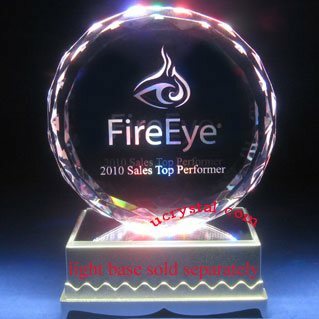 Round, multi-facets (DFB) with base custom engraved crystal awards. 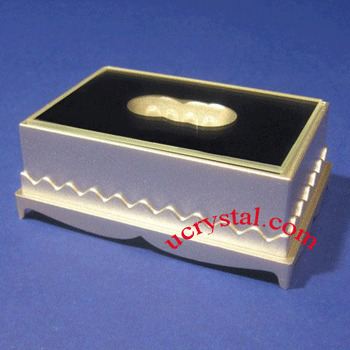 Size: 4" width x 4-1/4" height x 3/4" thickness. 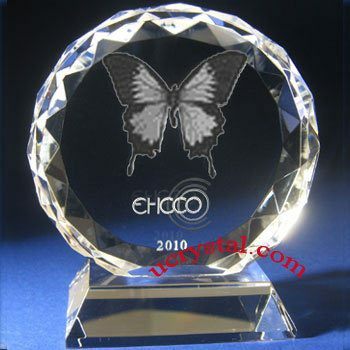 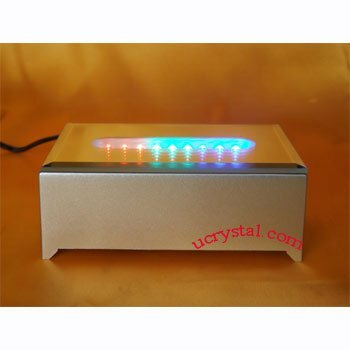 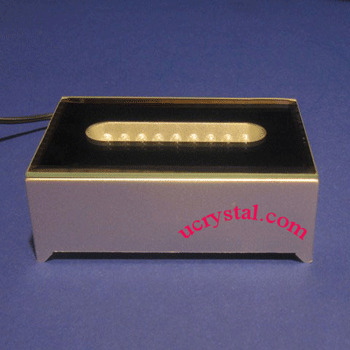 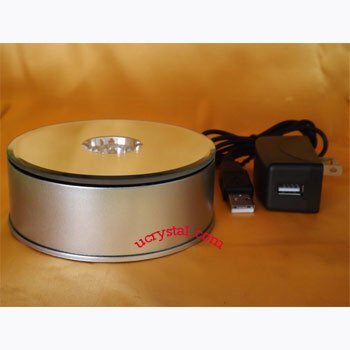 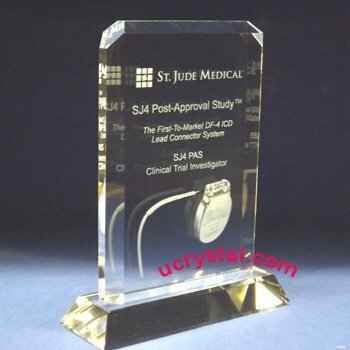 The engraved crystal is best viewed with a dark background, or on a lightbase.See "Add Light Base" section below for suitable light bases.